I cannot believe that this initially escaped my attention, but Re-Press will be publishing the English translation of Gabriel Tarde’s Monadologie et Sociologie. The PDF version of the book is already available from their site. 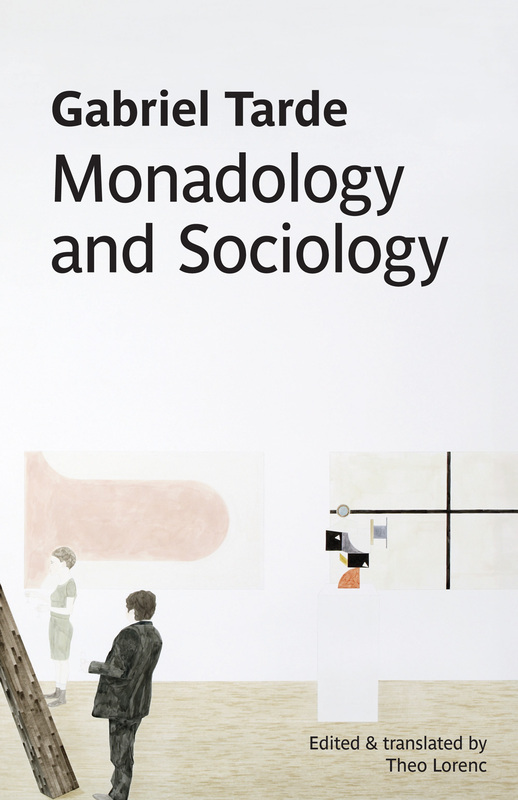 After reading Sociology and Monadology, The Laws of Imitation and An Outline of Sociology these 8 steps try to capture the (neo)monadology as developed by Gabriel Tarde.